"What is the capital of Indonesia?" The winner will be picked on "Today's Indonesia" on June 30 from all right answers. What do you get? 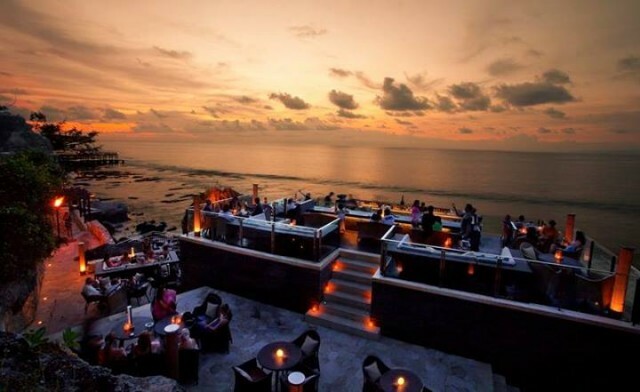 Two air tickets from anywhere in the world, 3 nights in Bali's Ayana Resort and Spa (with fabulous Rock Bar pictured), 3 nights in Jakarta's iconic Hotel Borobudur, golf, spa and gourmet meals. 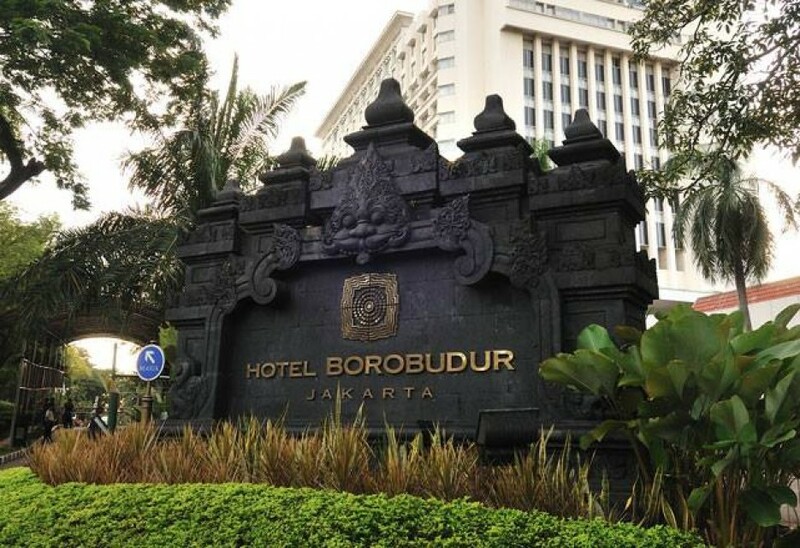 Enter to win "The Ultimate Indonesia Channel Experience!